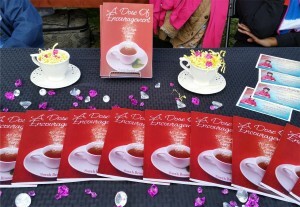 The book “A Dose Of Encouragement” will take you on a 40-day journey that will inspire, uplift and empower you. 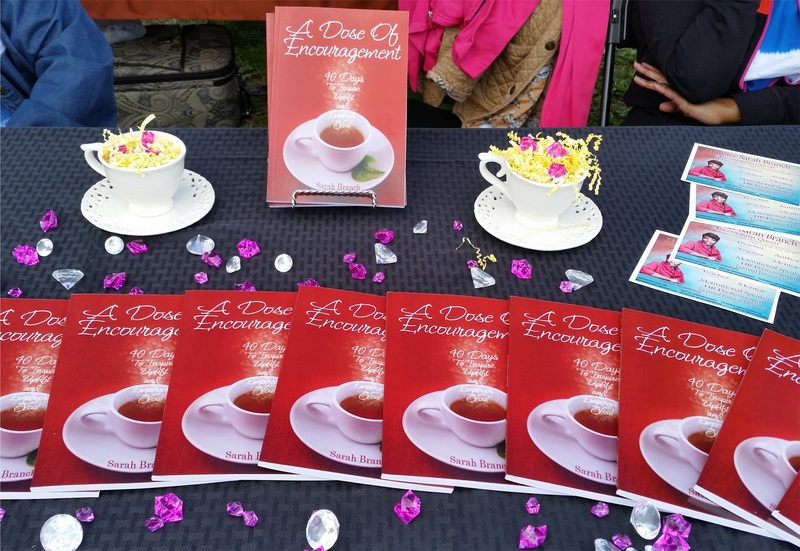 This journal will take you down God Can Do Anything Street as you realize that There Is Something Great In You. At the end of the 40-day journey, you will understand that You Were Not Called To Do Pigeon Ministry. Not Another Excuse can keep you from getting all that God has for you. You will discover that you will be Unstoppable with Christ, as you Stay In Your Lane, Pass The Test of Obedience and believe that There Is No Place Like Being In God’s Presence. The Lord has given me the tongue of the learned, that I should know how to speak a word in season to him who is weary. He awakens me morning by morning, He awakens my ear to hear as the learned. The Lord God has opened my ear; and I was not rebellious, nor did I turn away.